How can tourism companies sustainably manage natural ecosystems, while maintaining financial streams at the same time? Meet Sea Going Green, a new company founded by marine biologist turned entrepreneur Aleksandra (or Ally) Dragozet. Ally joined the ACE Incubation Program in the fall to turn her ideas for changing the tourism industry into an impactful business. 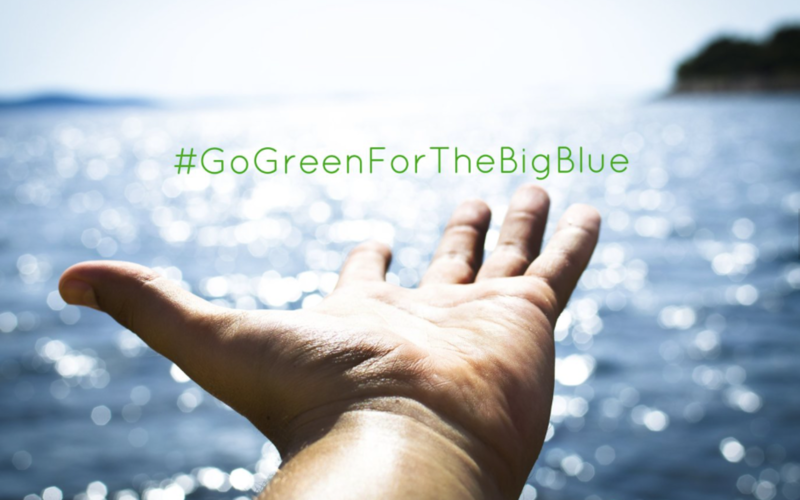 Sea Going Green delivers a Green Transition Strategy in order to help the tourism industry to #GoGreenfortheBigBlue. Her approach lets tourism companies implement alternative solutions, including impact assessment and evaluation afterwards. Only three months in, she has recently signed her first client. Founder and UvA alumni Ally explains how Sea Going Green promotes sustainable tourism through sustainable business. 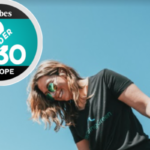 Her mission is to alleviate the negative impacts tourism has on marine environments by offering consulting services to implement sustainable practices into their operations without hindering customer experience. 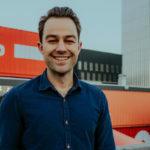 As research shows, 73% of Millennials and generation Z travelers are more likely to pay for sustainability and actually expect companies to take action to improve environmental factors. Tourism can cause harm, but doesn’t necessarily have to. Ally was inspired to pursue a career in marine biology when she was involved with a research project concerning the effects of heavy metal pollution on beluga whales, at the St. Lawrence estuary in Canada. As a trained marine biologist and an avid scuba diver herself, she is now committed to use this experience towards sustainable tourism. Ally says joining ACE in October of this year has accelerated Sea Going Green from the idea phase into a business. She adds: “I can now confidently say I am a marine biologist turned entrepreneur. 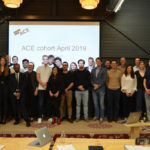 ACE has taught me the power of networking, which has brought me all my current traction. I would not have signed my first deal if it wasn’t for the support and network of ACE”. In 2018, Ally’s focus will be on building and growing her team, so she can expand her activities further. She recently launched a blog on her new website: www.seagoinggreen.org. With the blog, she hopes to lead the conversation about sustainable tourism and become a hub for thoughtprovoking blog posts from industry pioneers. Sea Going Green is currently looking for blog contributions, as well as team members who are passionate about ocean conservation and growing a successful business. Interested? Send an email to info@seagoinggreen.com to get in touch! Are you a student (MSc or PhD) or researcher and do you want to start a company? We are now accepting applications for our upcoming Incubation Program in April 2018. Not sure if you are up for the challenge? Swing by for a coffee at Startup Village during our office hours to discuss your ideas with a member of the ACE team.